Your dog’s best mate, you can trust! 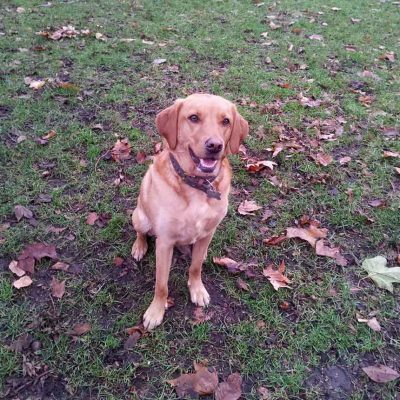 “Paws of Kensington” is offering reliable and personalised services to pets and their owners. 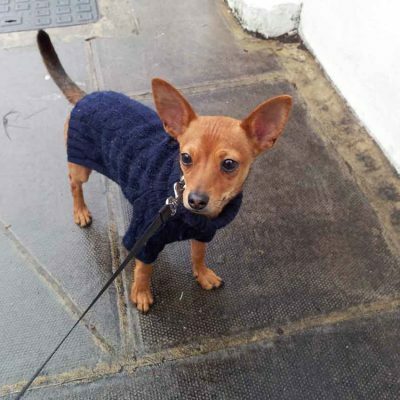 We are not a company, but a small, permanent team of well trained and experienced dog owners and lovers. We take pride in treating all animals with respect, passion and love, we can guarantee personal care for your pup. Your dog will be a part of our family and as a family member, will be treated just like ours. We make sure your pet’s needs are always met with safety, responsibility and reliability. 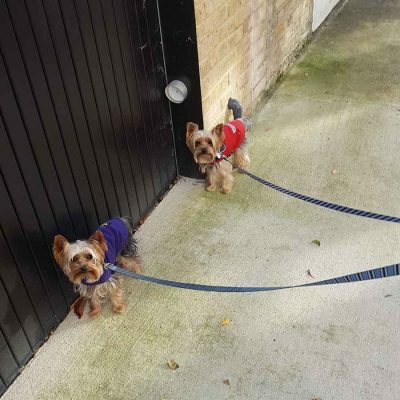 Our dog walking and pet sitting services are available in Kensington including Holland Park, Notting Hill, Earl’s Court, Hyde Park, and the surrounding areas. As a small team, we commit to providing the most professional, attentive pet care service available. We don’t only love dogs and cats, but we know them well, combining years of experience with our training qualifications. We offer personalised services: dog walking, cat sitting, puppy visits, dog boarding, pet taxi and more. We either walk your dog alone or for socialization with 1-2 other same size dogs. We always send photos and updates after each visit. Our mission is to provide dependable care and attention to each of our four legged friends. 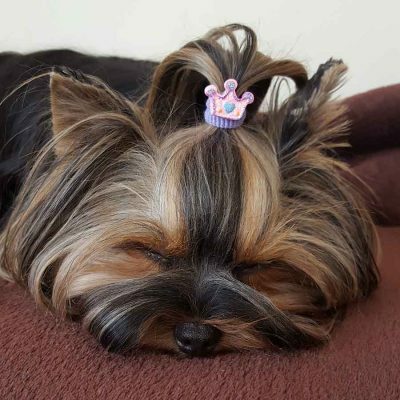 We understand that every pet is unique and in order to best serve each of them, we tailor our services to his or her specific needs. Our reviews speak for themselves, check on Facebook or view the gallery for our happy clients! We have earned a reputation of being trustworthy, professional and knowledgeable with a customised touch to suit all the needs of our clients. If you need need help caring for your pets while you’re at work or need to leave London. If you feel guilty because your dog hasn’t been getting out enough. We are here to make your life easier when your schedule is busy. 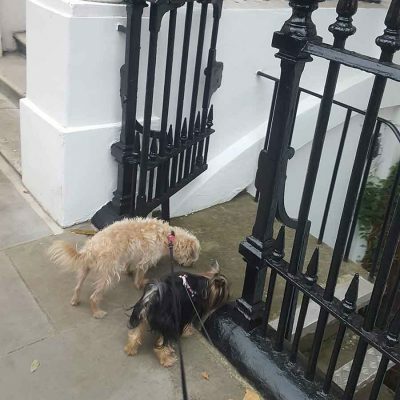 If you searched for “dog walkers in Kensington” you’ve come to the right place! 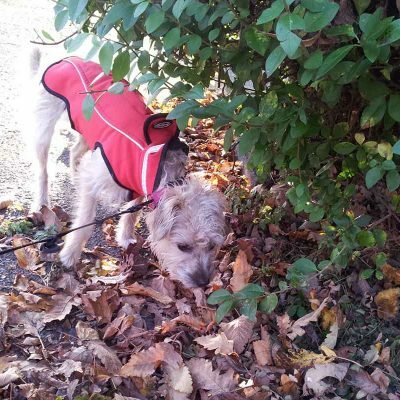 Paws of Kensington is offering dependable, reliable and professional pet services in London. If you have any questions, please don’t hesitate to contact us by e-mail or phone.